Medium strength and density, mostly yellowish white sometimes slightly tan in color and easily recognizable by its pronounced, often highly decorative sheen. Gibonus workshop use maple from Polish Carpathian mountain called Beskid Makowski. Pearwood is more finely grained than maple and produces instruments with tangentially deeper and unobtrusive sound pattern. 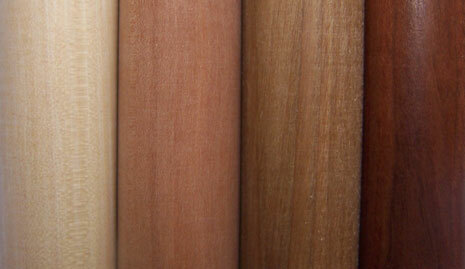 It is one of the softest woods with medium brown color. 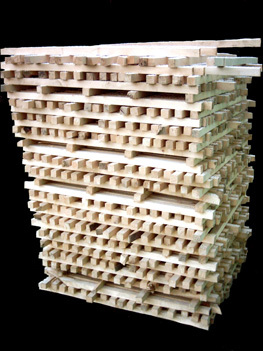 It is suitable wood for playing in a group. The most light wood used in Gibonus workshop. The instruments made of it have very warm, light and soft sound pattern. Beautiful reddish brown color. Tight grain like maple. Plum is stronger and denser than pearwood and instrument crafted from it show sound pattern that is both subtle and warm as well as clear and strong. Plum is one of the finest European woods, is easily recognizable by its beautiful dark maroon color. 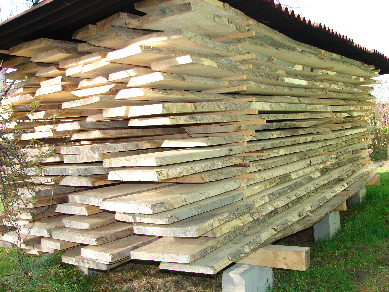 It is recommended wood for instruments for soloists. The strongest of all woods used in our workshop. On account of its highly resinous quality grenadilla is resilient to dampness and does not tend to warp. Its dense, tough surface often creates a highly distinct, strong sometimes eaven a little harsh sound in grenadilla instruments.